Enhance Games has announced that Lumines Remastered, an HD remake of the PSP title Lumines, is coming Nintendo Switch in May 2018. 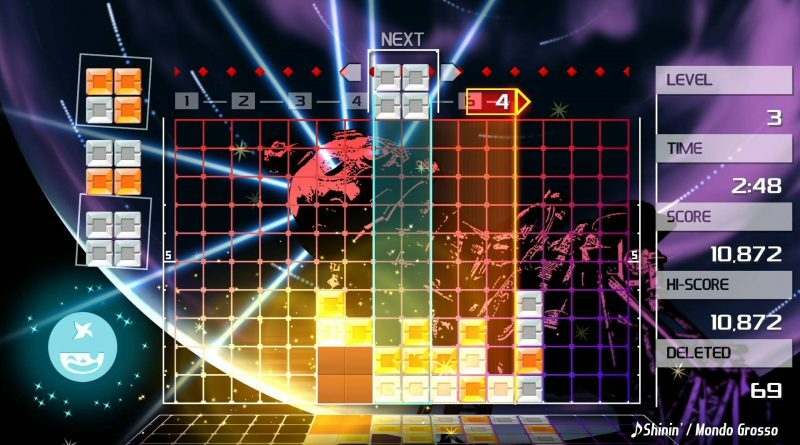 Lumines Remastered is an HD remake of the original Lumines that debuted in 2004 as a PlayStation Portable (PSP) launch title. Earning high praise and awards, it remained the top-rated title on the platform for four years and continued on to establish an action-puzzle series loved by millions of players. 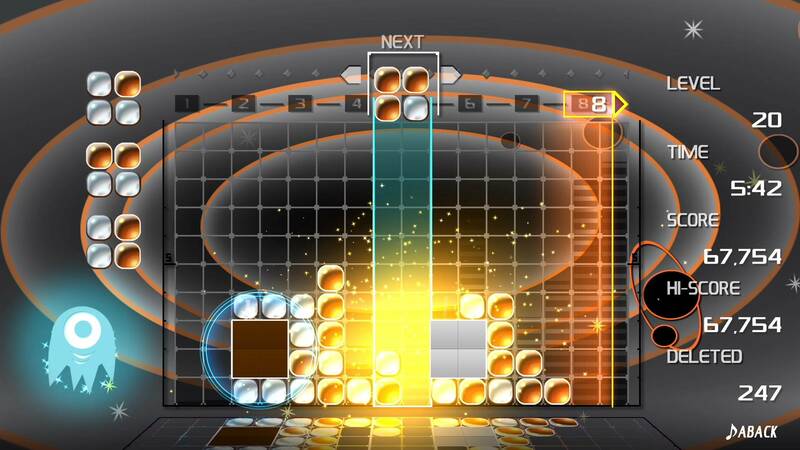 Developed by Japanese studio Resonair, Lumines Remastered brings minimalism to the puzzle genre where the fusion of light and sound sets the stage for a two-color falling block experience. 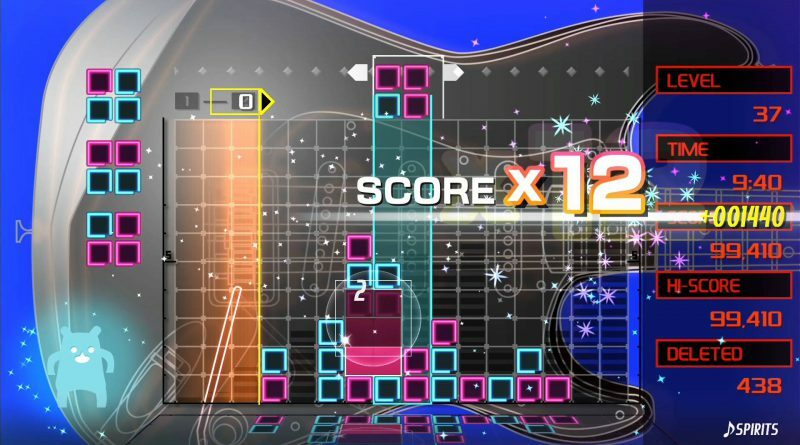 Groove to electronic jams while strategically dropping blocks before the BPM bar sweeps combos clean after each measure. It’s a stylish game perfect to play anywhere or at anytime. No two skins (levels) are the same! Unlock all 40 skins, each with a cool stylized theme and matching thumping beats. 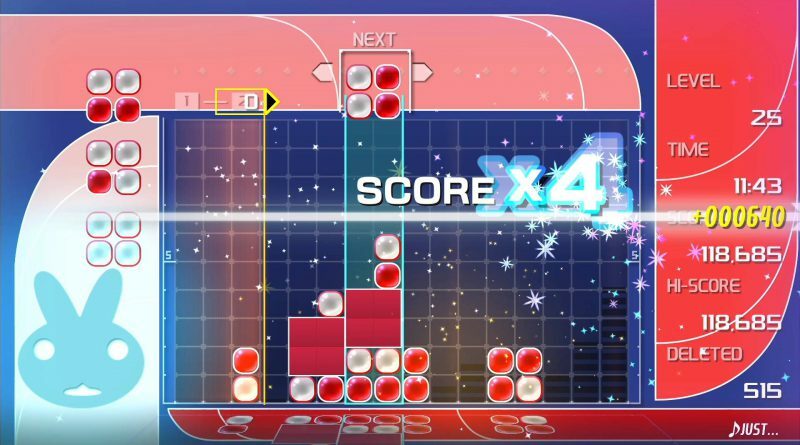 In addition to the basic Challenge Mode, test your skills in other modes including Skin Edit, Time Attack, Puzzle, Mission, VS CPU and also play against in friend in VS 2 Player mode (local only). 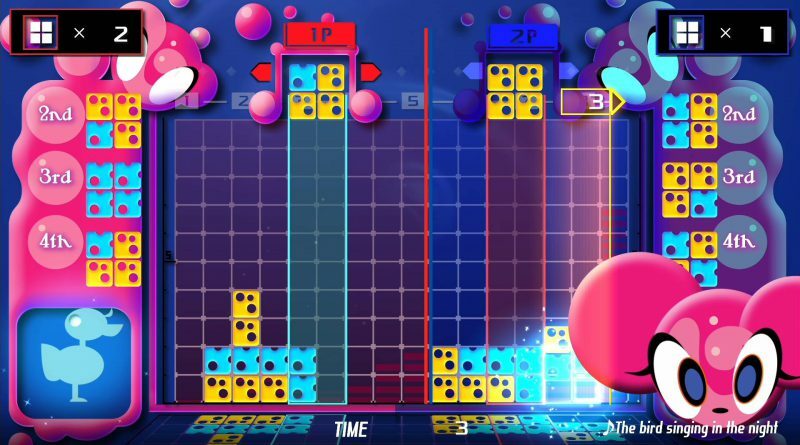 Feel the rhythm and blocks dropping from the dynamic HD Rumble feedback of the Joy-Con™ controllers! 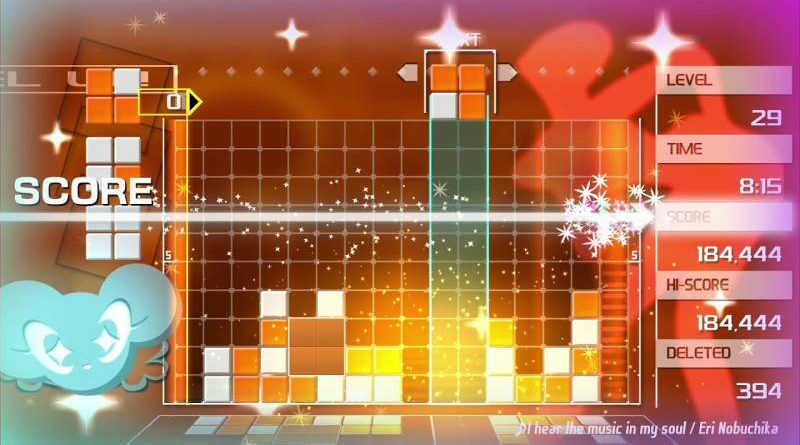 It’s up to you what you want to feel – only the blocks or both rhythm and blocks! 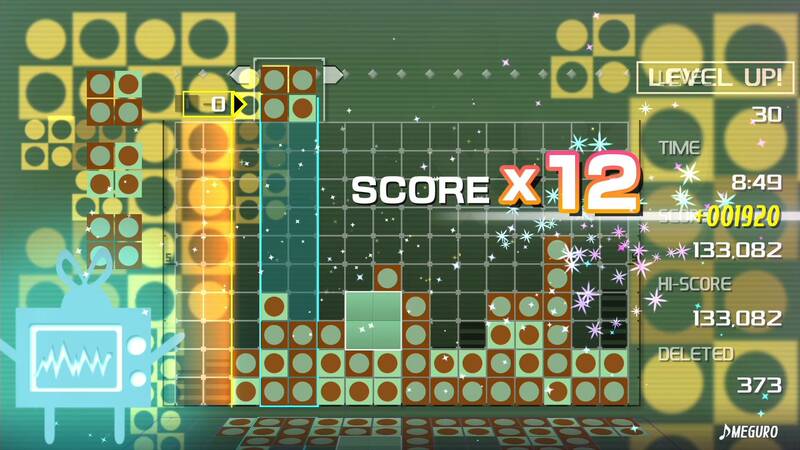 Ready for some real fun? 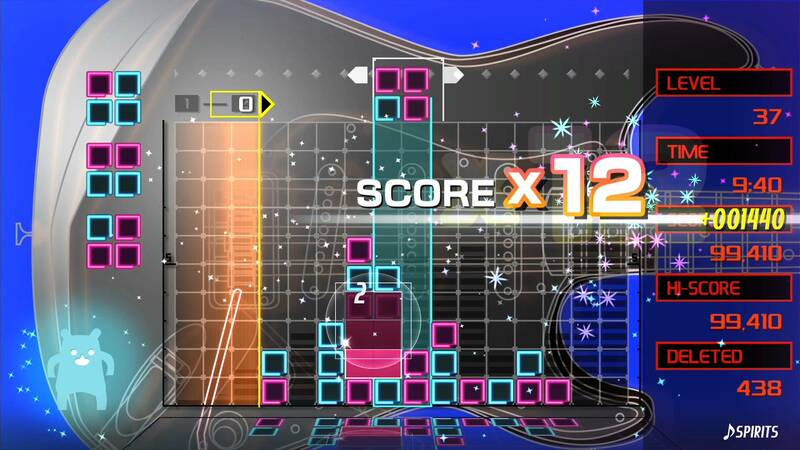 Send rhythm feedback to multiple sets of controllers – placed in your pockets or around your hips – with the Trance Vibration setting and feel the game beyond your hands!